The original 1952 polo shirt had something of a mixed reaction. 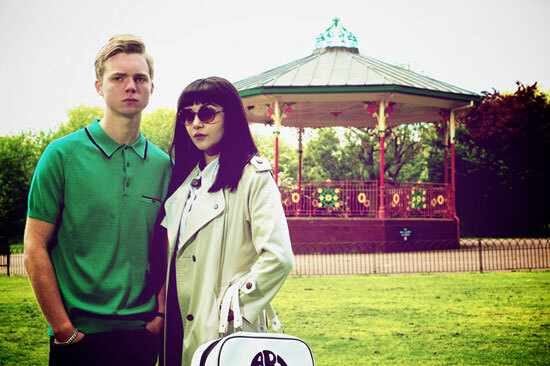 Perhaps the Fred Perry Laurel Wreath 60 Year Anniversary Blank Canvas range will get a better reception. 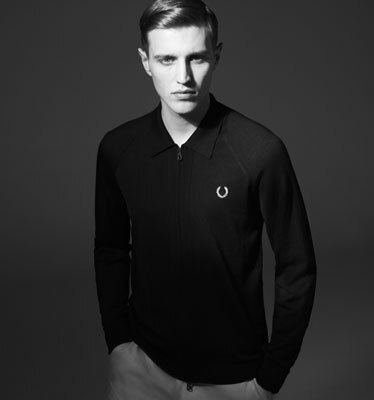 There are three limited edition items in the range, the two-button cotton pique 60 Year Fred Perry Shirt in black with contrast Laurel, the Italian-made 60 Year zip-through cardigan, which is made out of Merino wool and again is in black with the Laurel as the only detailing and finally, the 60 Year wool bomber jacket, with ribbed cuffs, elasticised hem and one open and one zipped pocket on either side. All come wrapped and packed in the 60 Year presentation box. 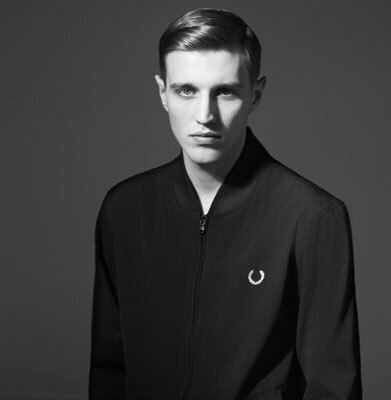 As you might expect, these don’t come cheap, with the polo shirt selling for £80, the zip cardigan is yours for £175 and the bomber jacket sells for £225. 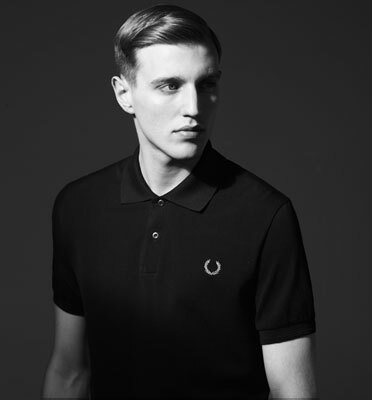 On a related note, Fred Perry is running a competition to win £1,952 worth of Fred Perry gear. It only runs for 60 hours, so you might want to get in quick. The competition page is here.